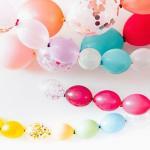 It's just not a party without Blissful Balloons! 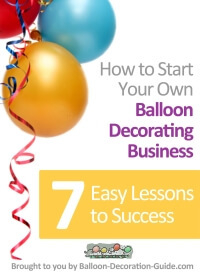 Blissful Balloons are a small family run business based in Great Barr, Birmingham offering a professional and friendly balloon decor service with the local area and surrounding area's. Specialists in Wedding Decor and themed party decor for every occasion and event including corporate and schools. Weddings, engagments, anniversary, birthday, valentines, Christmas, New Year, Prom's, theme nights. 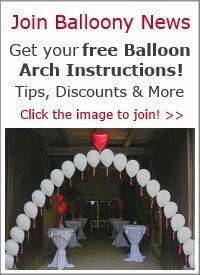 Offering a superb range of services including balloon deliveries we are always confident you will be delighted with the results. Surprise someone at work or on a birthday...or just let them know you care. 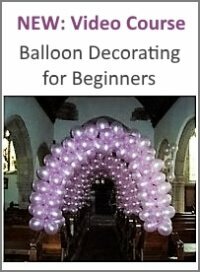 All decor is delivered to your chosen venue and includes set up also. Please book well in advance to save your date then discuss fine details nearer the time. Visit our website to see for yourself and feel free to call Melissa to discuss your idea's. Look forward to meeting you very soon.